 Since 1997, President Mac and a collective of some of the most creative minds in the circuit have converged to form the EWC, a Wrestling promotion where your character will be given limitless opportunities to excel. At EWC, we advocate creativity in an effort to make e-fedding as fun & realistic as possible. 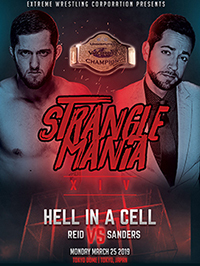 We're happy to accept all walks of life into our community with no obligation to become a member of any of our Wrestling Rosters, so sign up today! No restrictions, no limits, completely Extreme.